A screen shot of the Dell Medical School under construction. Questions were raised during a Travis County Commissioner’s Court yesterday about how UT Austin’s Dell Medical School spends taxpayer money. In 2012, voters approved a measure that raised taxes in the Central Health taxing district and helped fund the new school. Part of the agreement is that the school would improve access to health care services for low-income people, and activists said they want to make sure that’s happening. Fred Lewis, a community activist, told the commissioner’s court that Central Health has the power to do only one thing: provide health care to low income people. He says that, when Central Health dollars were given to the med school, there should have been assurances that they went to indigent care. “As a governmental entity, Central health has to account for its taxpayer funds and properly document that the funds went to only statutorily authorized uses,” Lewis says. Lewis says millions have been doled out, and it's unclear whether it all went to indigent health care. But Scott Wallace with Dell Medical School says this agreement was never supposed to be exactly like Central Health’s relationship with other hospitals and clinics. “The mission of Dell Med and our relationship with central health is based on improving the health of our community, but the way we are going at doing that is both through training physicians – in a new model of care delivery and a new model of education – but also in terms of designing new models of care delivery,” Wallace says. And the school has already started doing that, he says. Dell Med’s Dean, Clay Johnston, told the court the school improved access to specialty care like orthopedics for low income people in the community—as well a new perinatal program. However, Lewis argues just because the school isn’t a hospital, doesn’t mean local officials shouldn’t keep track of how money is spent. Lewis is asking for an independent, third-party audit of past payments to the school and its arrangement with Central Health. He's also asking that local officials require more detailed accounting in the future – to make sure money is going indigent care. County Judge Sarah Eckhardt says the court is looking into updating its accounting practices. Wallace says the school is also working with local officials to make sure they can fulfill their fiduciary responsibilities to the community. “And we are looking forward to being good community partners," he says. "We are absolutely completely open to transparency and we welcome the chance to build more trust with the broader community that’s here." Judge Eckhardt says she and others will be reviewing the matter in the coming weeks. The first class of the new Dell Medical School at UT Austin begins its first day of orientation Monday. Students will begin their first official day of class on July 5. It’s a moment that’s been many years in the making, and local health care and education leaders say this is the beginning of an effort to close some of the health care gaps in Austin. Mary Lou Brown has felt so lonely living in Austin. Since her diagnosis with lupus in 2003, she hasn’t found any support groups for people with the disease. She gets a lot of help from her husband and son, but she says no one gets what it’s like to be in pain all day long. "[The pain] goes from your heel all the way to the scalp, where no one can touch you," Brown says. Most of us have an immune system that protects us from germs. But if you have lupus, your immune system can’t tell the difference between the bad guys and healthy tissue, so it attacks the healthy tissue, causing inflammation and pain. The Michael and Susan Dell Foundation is donating $25 million in a challenge grant to pay for Seton Healthcare Family’s new teaching hospital in Austin. Susan Dell, who announced the decision today, says they want the community to get involved in donating the remaining $25 million. The $50 million combined will go toward the Dell Seton Medical Center at the University of Texas. 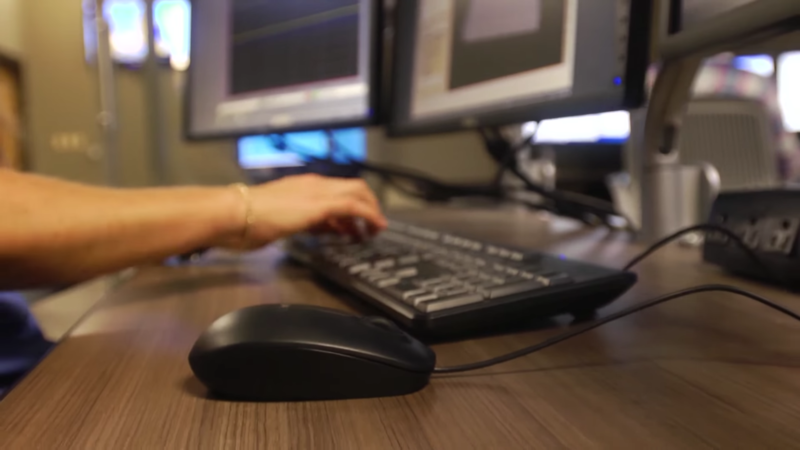 "We will have state-of-the-art treatments for our patients, we’ll be able to attract the best talent in the country to our team here in Central Texas," Dell said. "One of Michael and my biggest goals is always about elevating the level of care for the entire community here in Central Texas, and this project helps us do that." 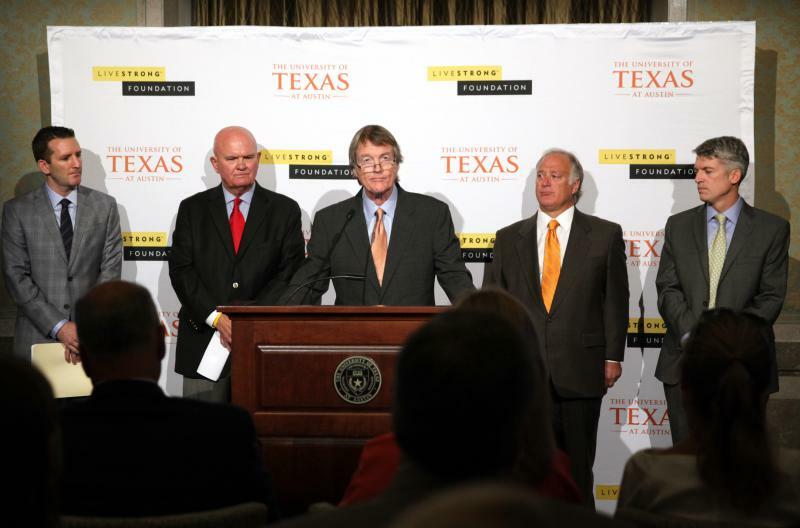 A $50 million donation to the forthcoming Dell Medical Center at UT-Austin will establish the Livestrong Cancer Institutes. The gift, which will be doled out over the next decade, has pushed the university over its fundraising goal to raise $3 billion over eight years and looks to provide a new model of care for cancer patients in Travis County and beyond.